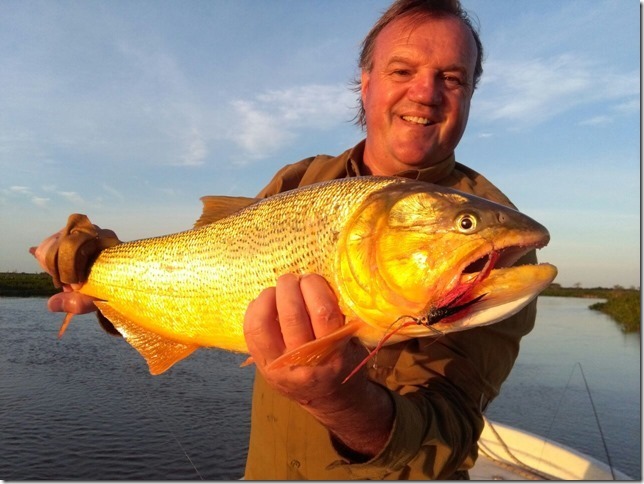 The Dorado Cua Lodge is right on the water, surrounded by the Parana and Isoro river marshlands. Enjoy your stay in our classy bedrooms, private baths, and awesome food. 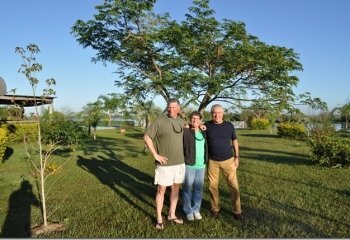 Go bird watching or go on a guided bird hunting tours. 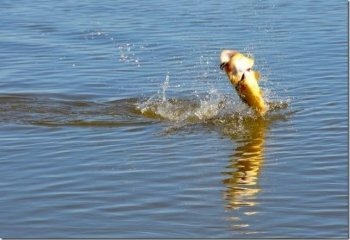 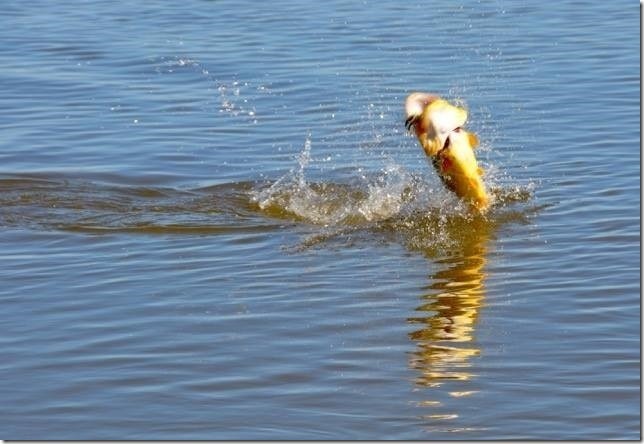 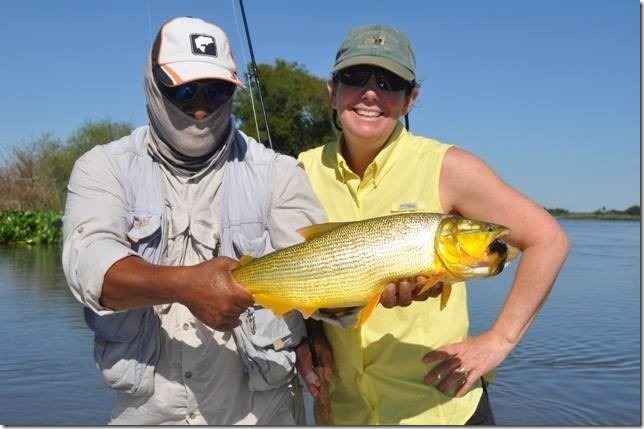 And of course, catch the awesome Golden Dorado. 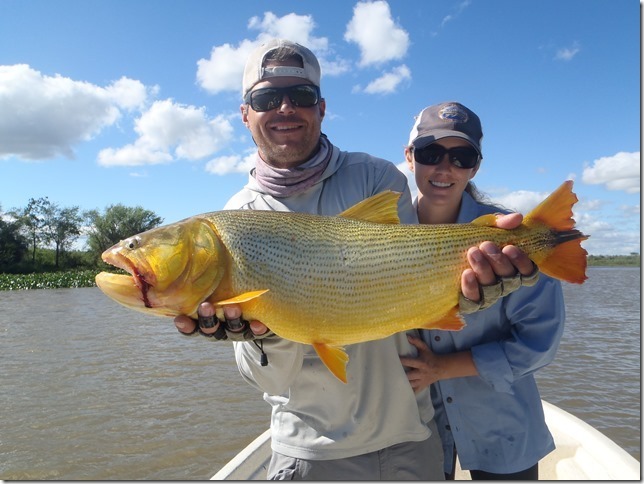 2015 Special: 6-days fishing for the price of 5. 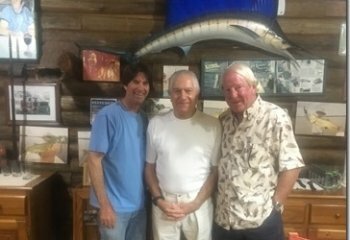 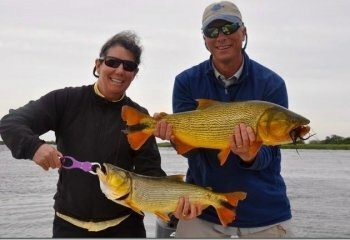 Get a group of 8 anglers together and price drops to $2,300.00 p.p. 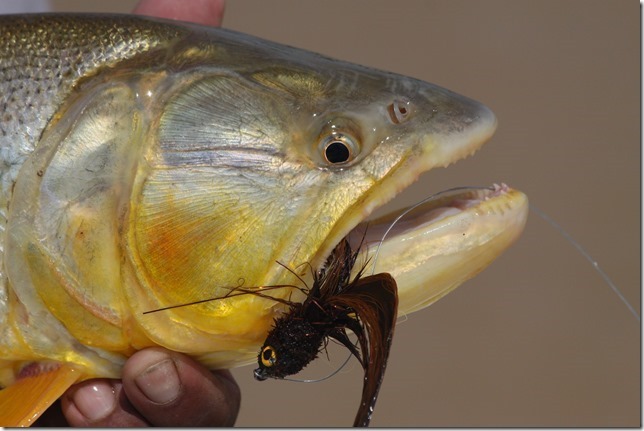 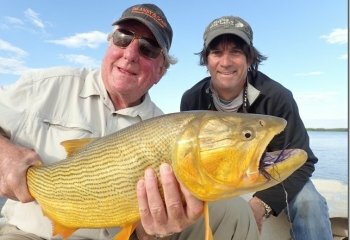 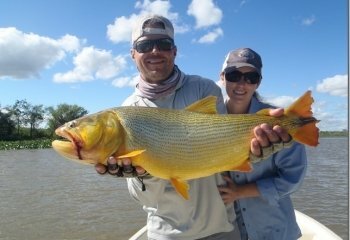 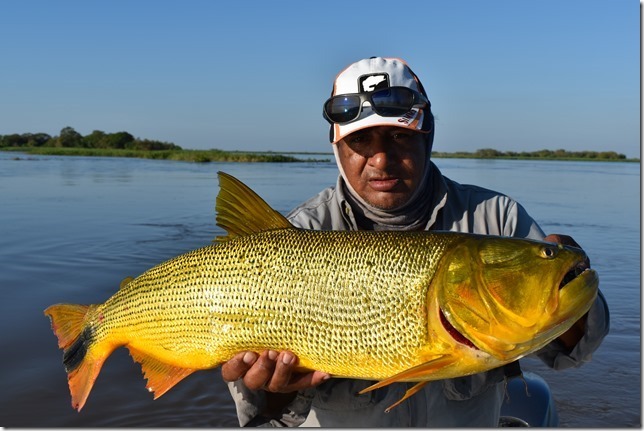 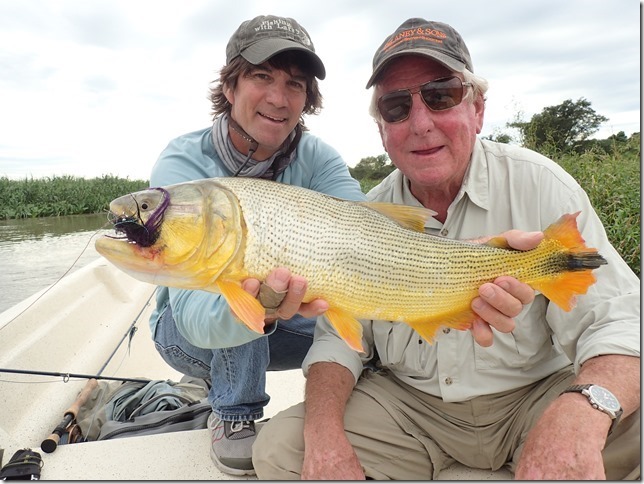 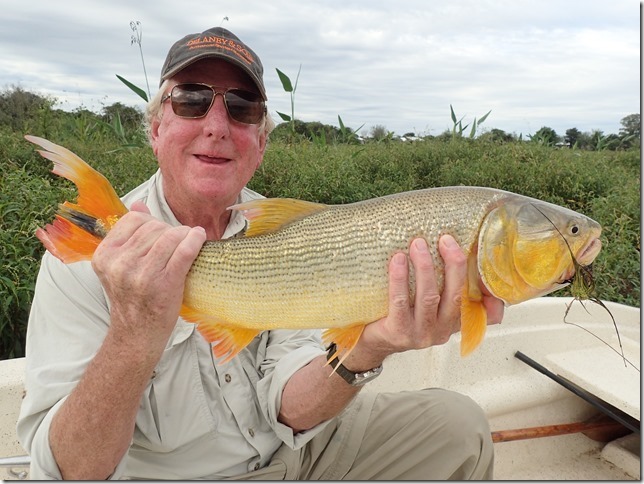 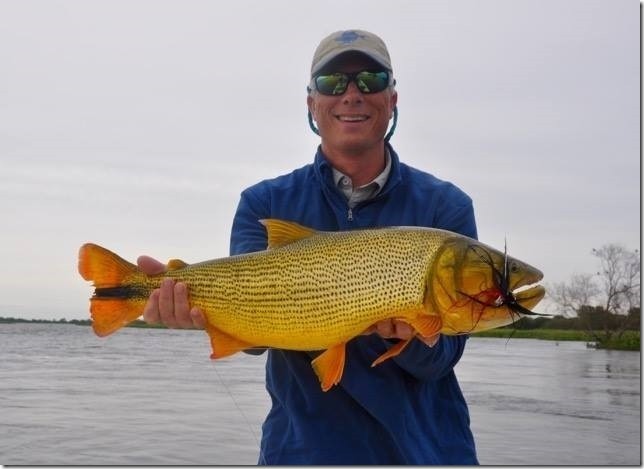 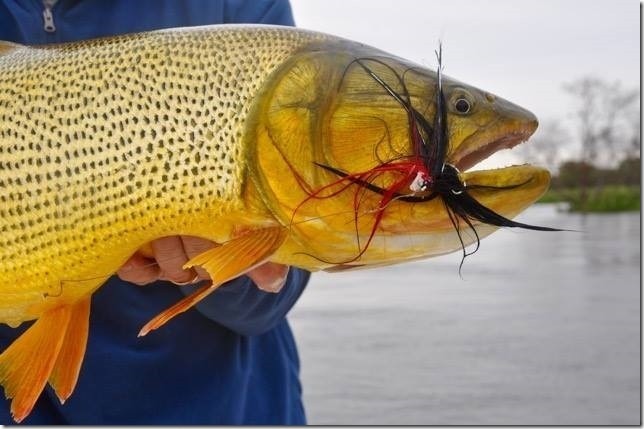 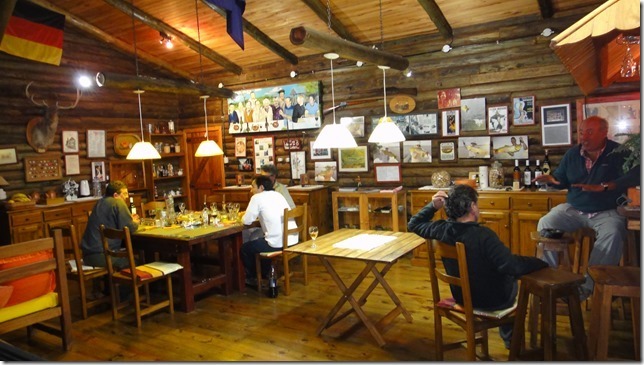 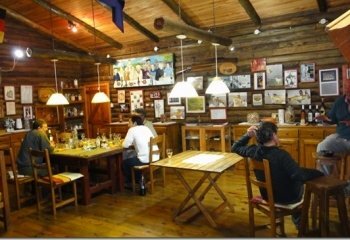 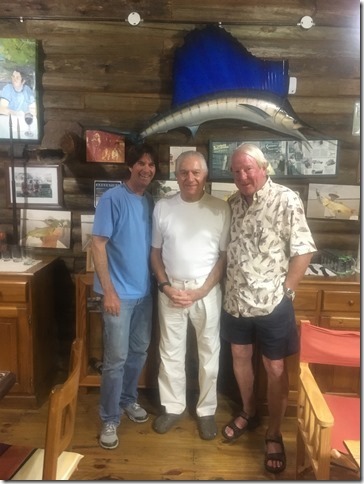 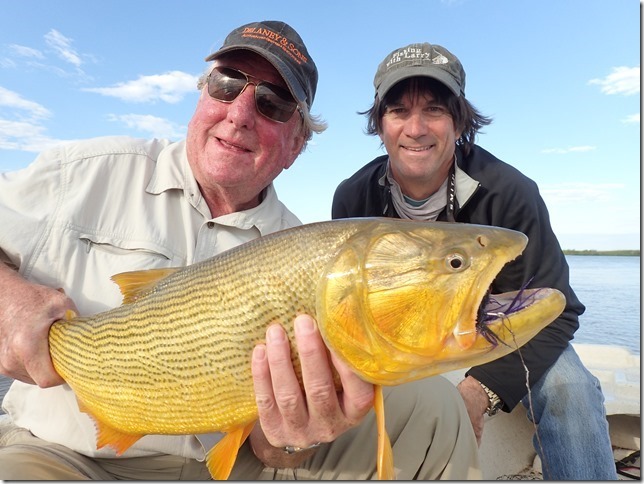 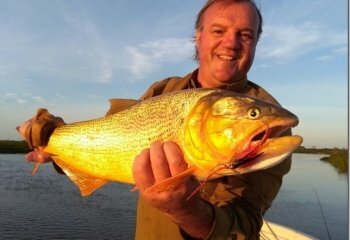 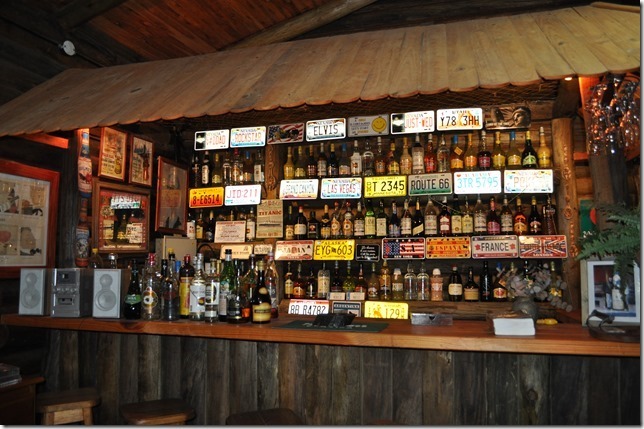 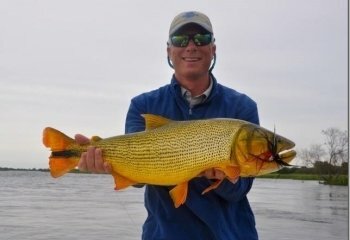 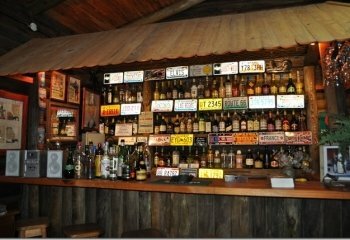 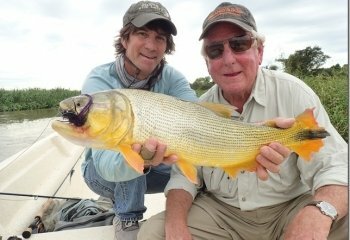 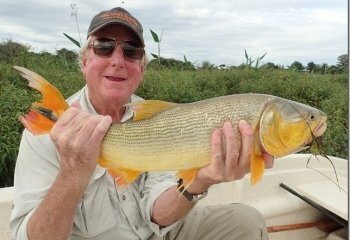 Book a Stay at The Dorado Cua Lodge, Corrientes, Argentina through Jack Trout Fly Fishing.